Canada’s most-watched current affairs and documentary series, W5, has produced an hour-long documentary special titled Love & Legacy: The Rob Stewart Story, which explores the life and final work of award-winning filmmaker and conservationist, Rob Stewart. 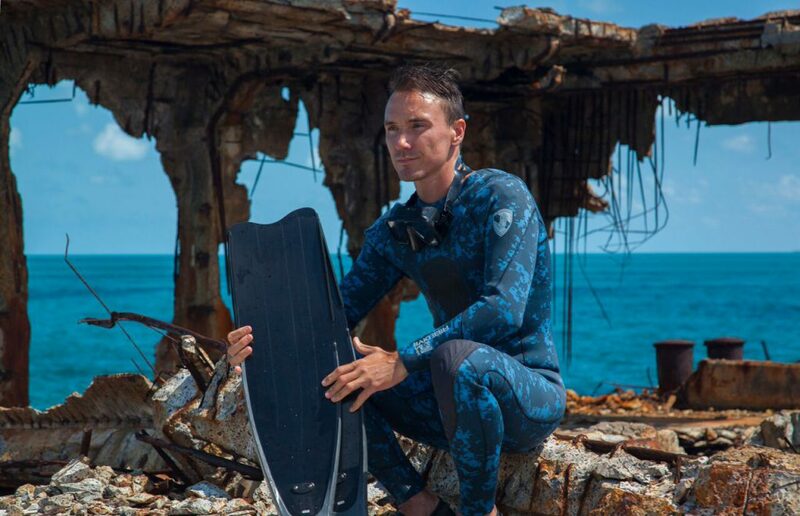 Love & Legacy: The Rob Stewart Story will include exclusive interviews with Rob’s parents, sister, and best friend, who worked to complete his final exposé of the illegal shark fin industry, Sharkwater Extinction. The Stewart family invited W5 host Kevin Newman to their home for their first in-depth interview since Rob’s tragic diving accident off the coast of the Florida Keys. Sandy and Brian Stewart talk about their son’s legacy, his devotion to sharks, and his passion for environmental issues. Newman also conducts an in-depth interview with Stewart’s close friend and diving partner, Brock Cahill, who was with Stewart on the day of his final dive. Love & Legacy: The Rob Stewart Story also features behind-the-scenes footage of Sharkwater Extinction. The footage will provide viewers with an up-close and personal journey of the Stewart family’s mission to complete Rob’s final exposé on the illegal shark fin industry. Sharkwater Extinction is an action-packed film that takes audiences on Rob Stewart‘s journey to expose the corrupt pirate fishing trade and illegal shark fin industry, putting his life in danger to save the creatures he loved most. It opened to rave reviews following its world premiere at this year’s Toronto International Film Festival. Sharkwater Extinction will then have its world television premiere in 2019 on The Movie Network (TMN) and Super Écran. Love & Legacy: The Rob Stewart Story airs Saturday, Oct. 6 on CTV, ahead of the Canadian theatrical release on Oct. 19 of Sharkwater Extinction.